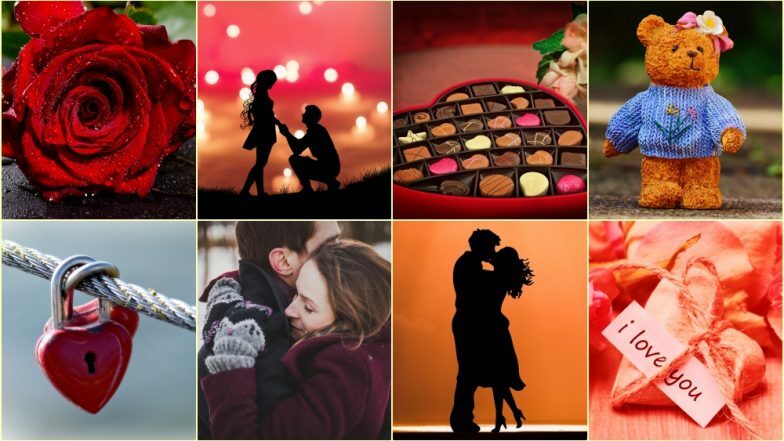 Beautiful Valentine’s Day 2019 images and date sheet is doing rounds on the internet. Yes, the most awaited festival of lovers all over the world, Valentine’s Day is fast approaching. Lovers take out time from their hectic schedule and look forward to celebrating the ‘Festival of Love’ with their partners. And for many, the celebrations do not limit to one-day festivities on 14th of February but last an entire week – Valentine Week. Yes, just like you have examinations date sheet, there is a list of special days before Valentine’s Day. From February 7 to 14, you have a set of exciting days such as Rose Day, Propose Day, Chocolate Day, Teddy Day, Promise Day, Hug Day, Kiss Day and Valentine’s Day. Valentine Week provides a perfect opportunity to every lover who wants to profess their heartfelt feeling to their significant other. 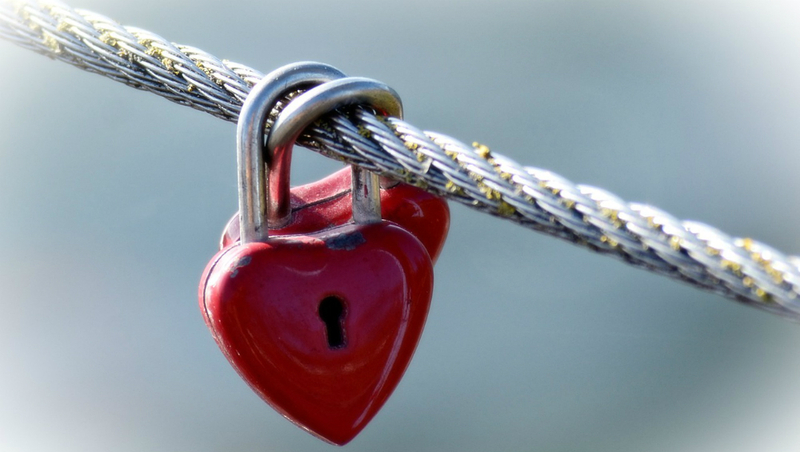 In most cases, the ‘significant other’ are mostly people you have a crush on and haven’t mustered up the courage to covey your feelings to them — what better time than this annual week of love to declare your love for your partner. In fact, before Valentine’s Day date, you will have seven special days to make this festival more memorable. Here are all the days that will be celebrated during Valentine Week 2019, starting from 7th of February. Rose Day is the first day of Valentine Week. It is celebrated annually on February 7, and this year Rose Day 2019 will fall on Thursday. Roses symbolise love, romance and passion. 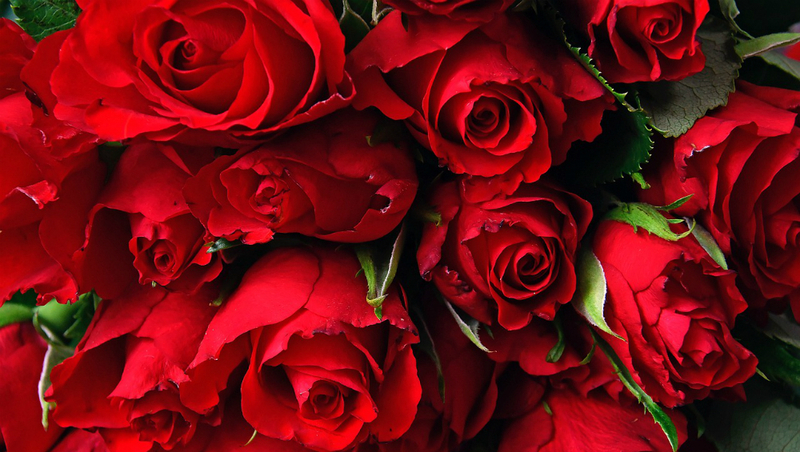 You might find it a cliché, but nothing says ‘I Love You’ like a bouquet of red roses. There are different colours of roses associated with various meanings, and you can pick for yourself as per the status of your relationship. Don’t worry; it will be full of sentiment. Wishing you a very Happy Rose Day 2019. If you’ve given him or her, a bouquet of roses, it is time to get down on your knees. 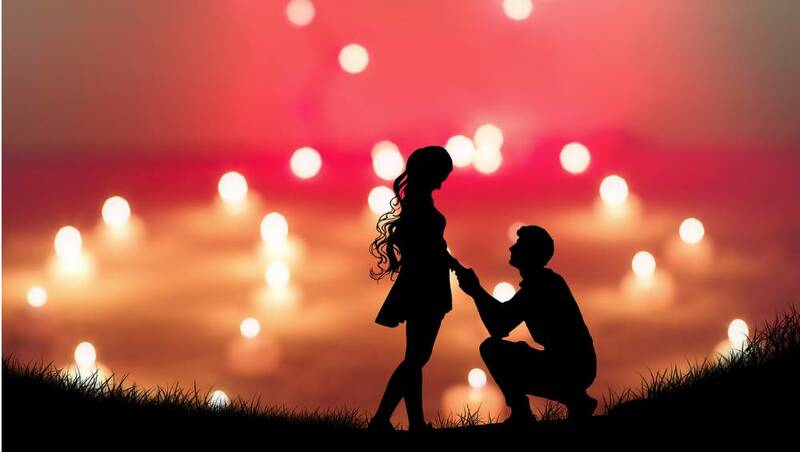 Yes, the second day of Valentine Week is Propose Day! Bare your heart out to your partner and let them know what you feel for them. Go tell them, ‘Will You Be My Valentine?’ Just do it. Chocolate Day is the third day of Valentine Week 2019. It will be celebrated on February 9, Saturday. 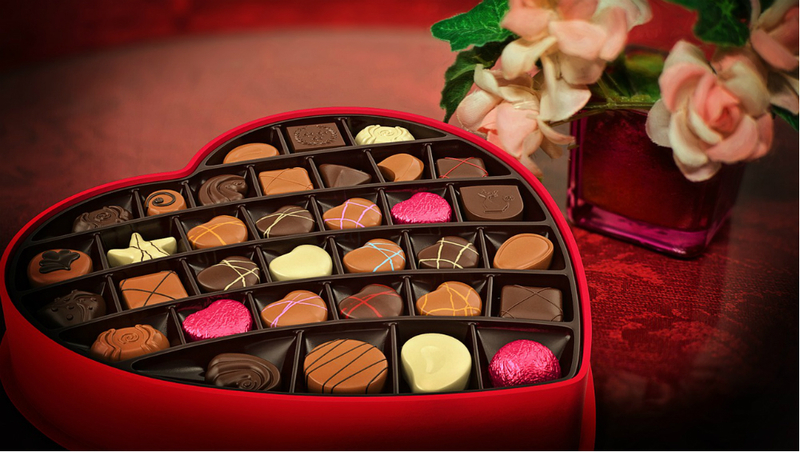 If roses are classically romantic, chocolates are a reflection of true and contemporary love. You cannot go wrong with a box of chocolates. A relationship is like a sweet treasure of chocolates. In fact, even science backs the theory – chocolates are aphrodisiac aka love drug. Wishing you a very Happy Chocolate Day 2019. After roses and chocolates, the third must-have item in your V-Day present is a soft toy. Teddy bears are absolute favourite in this season of love. And this why there’s a dedicated day for it – Teddy Day. 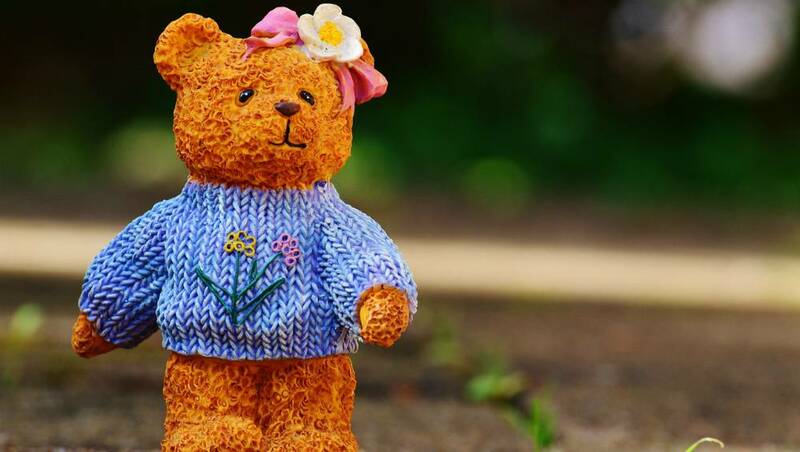 It is the fourth day of Valentine Week and falls on February 10 and in 2019, Teddy Day 2019 will be celebrated on Sunday. Love should not be only professed materialistically, it must be nurtured. 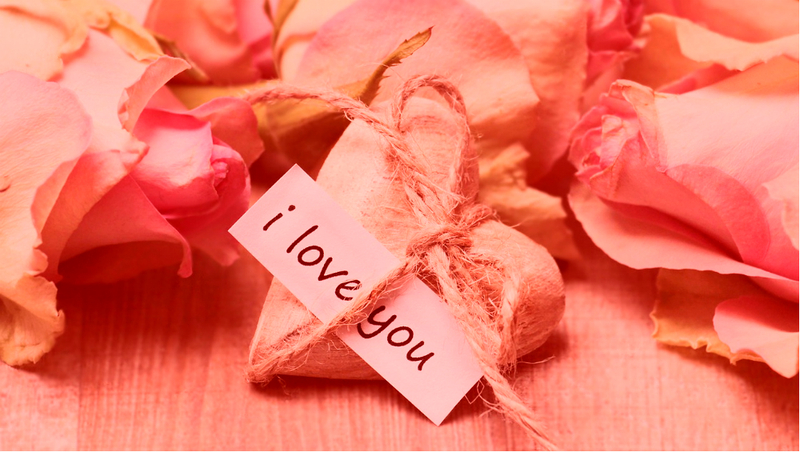 The fifth day of Valentine Week is celebrated as Promise Day and it falls on February 11. On this day, lovers make truthful promises to each other. They promise to be each other’s support system, being there for the other in thick and thin and loving unconditionally. It is a vital day in Valentine Week for it’s the promise that counts in a relationship. After emotional bonding over a promise, Hug Day is about enjoying the physical proximity. A good, tight hug means the world in a relationship. 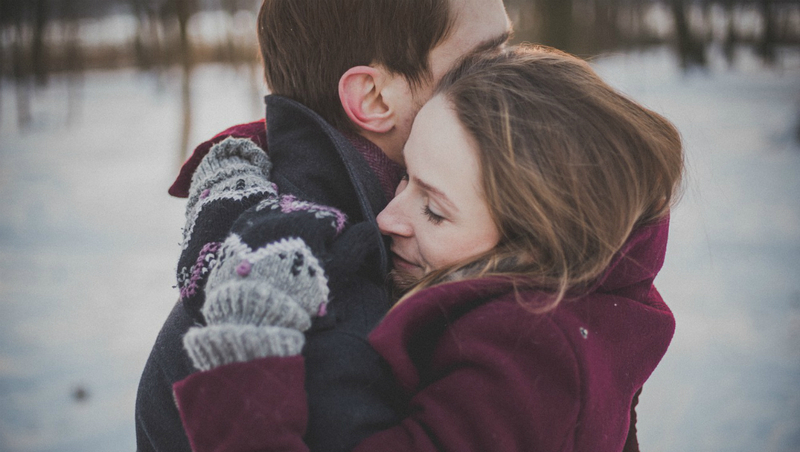 There are so many types of hugs and it truly determines what kind of relationship you are in. 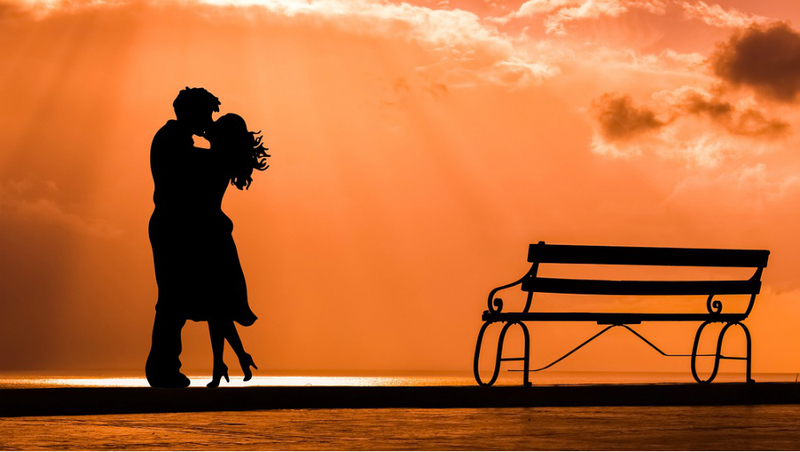 A hug should make you and your partner with a warm and fuzzy feeling and longing for more. Hug Day is celebrated on February 12, and it will fall on Tuesday this year. The final day before we hit Valentine’s Day 2019 celebrations is Kiss Day. Do we really need to elaborate on a kiss? We don’t think so. Just make sure you are having the best time kissing your partner on February 13. Valentine’s Day is here. Say those magical three words ‘I Love You’ to your partner again. Go on a romantic date, have the tastiest dinner and enjoy a musical night. It does not matter if it’s a fancy restaurant or your rooftop, just make sure it there’s lots and lots of love in everything. Wish you a very Happy and Romantic Valentine’s Day 2019.